A well experienced & authentic vastu expert can advise on directions, the location of kitchen, bedrooms, bathroom, colours, energy sourcing zone, breathing space & plantations to enable the family members to get benefit from the vastu vibes internally and externally. As a professional vastu consultant, we have observed that an authentic meaning of practice is lost. Attention to the basic elements has been missing in the many vastu designs. Study of the original text of vastu shows that for thousands of years, vastu methods have been used initially by the Emperors to maintain the continuation and greatness of their kingdoms. Traditionally, there was no use of any vastu tools in design element. Some gems, crystals, yantras etc. seemed to be developed by the second generation. The good thing about the different applications pertaining to vastu shastra is that even the layman can actually be able to understand and apply in their homes without spending too much in making or renovating a new house. Good vastu door can bring a prosperity to the inhabitants. Vastu raises vibrations of the home or workplace. Vastu minimizes the risk in life. It improved the personal relationship & brings harmony. It improves your mood and hence your happiness. Vastu vibrations help in healing your mind and body. Vastu vibes clear your mind and opens up possibilities of meeting new people. 1. Vastu is a pure cosmic science. It is not a religion or any spiritual practice. 2. Five key elements of vastu i.e. Fire, Water, Earth, Space & winds are the main considerations while applying them in vastu design as well as vastu remedies. Vastu products used as remedies are generally used to align the natural forces which are imbalanced due to various vastu defects. 3. Vastu advises can be a different from consultant to the consultant as tradition concept is modified to align modern lifestyle. Most important, a vastu rule should not be violated, while making cosmetic changes in the space. 4. In apartment living, vastu elements earth, water & fire are more dominant at the lower floor whereas space & wind elements are more powerful at the upper level. The concept of multi stories building was not prevailing in ancient time & hence it has to be viewed from the concept of modern architecture. 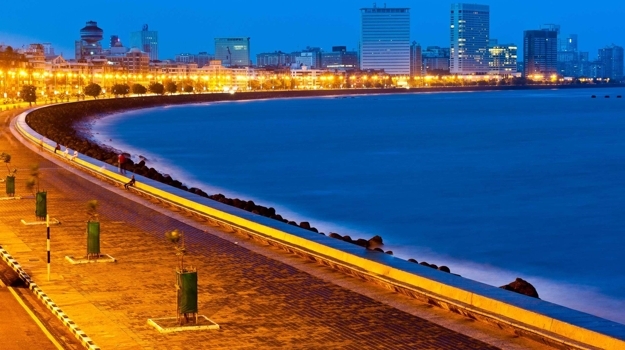 Mumbai, the richest port has a water body to its North-East. All significant lakes for drinking water are situated in the Ishanya (Northeast) direction of the city. It has an atomic plant representing Agni (Fire) in the south-east of the Mumbai. Fire is an essential element for the prosperity of any location. It has more sea covering the West, the ideal location for Vayu (Air). 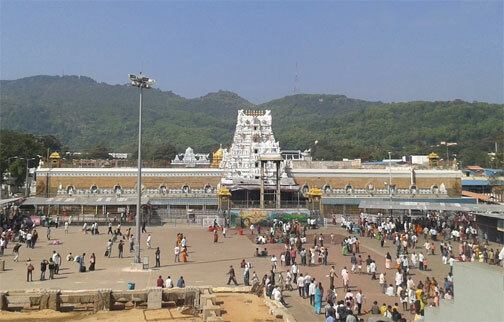 Globally famous Tirupati temple is found adhering to the key principles of vastu shastra. The main temple is place positioned on the South – West side of the temple complex. On its North – East there is a lake as well as a pond. The kitchen & dining area of the temple is on the South-East side while the North-West and North side of the holy place is designated to the storage for grains and things require for cooking purpose. The entire temple complex is in a square shape with the open centre place. The main temple is located in the quarter area of the layout so it’s Eastern, as well as the Northern side, has more open space. Tirupati temple of Lord Balaji is a true example of vastu shastra which is why it is one of the most prosperous temples on the earth. 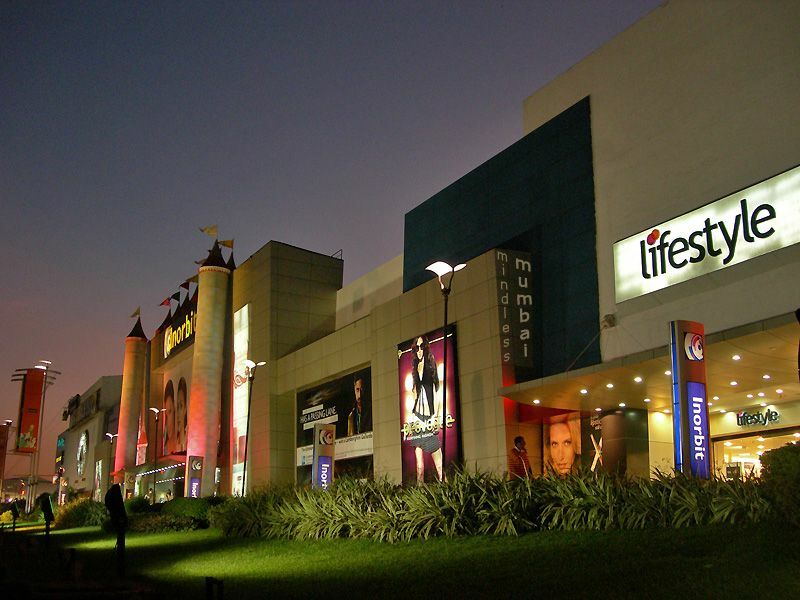 These two reputed malls located in Northwest part of the Mumbai has roads towards north & east side of the property. 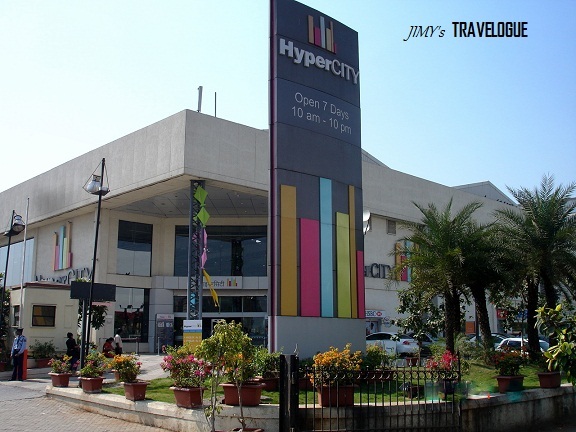 Any business location having more open space with road towards the north & east flourishes with more business. Its a live example of authentic vastu. 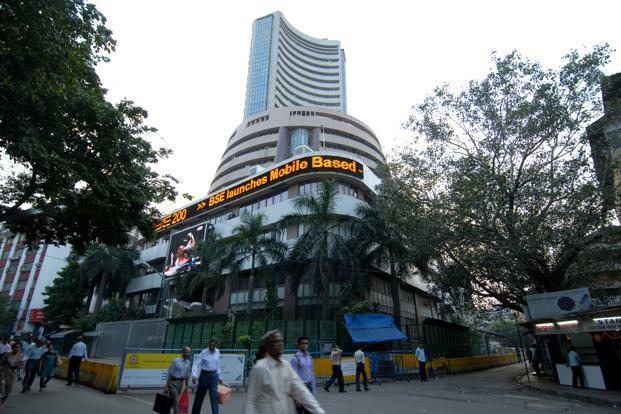 Mumbai stock exchange has a road on all the four directions i.e. north, east, west and south. It brings huge wealth traffic for the property. A true example of authentic vastu.